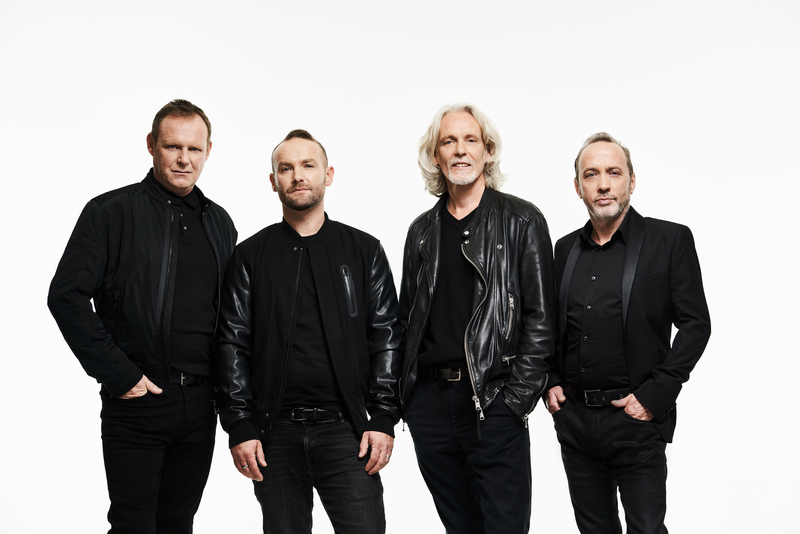 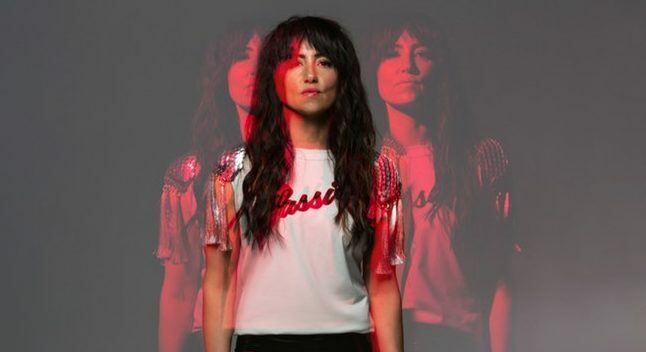 KT TUNSTALL, The Charlatans, Deacon Blue and Wet Wet Wet have been announced as the headline acts of Scottish festival Party at the Palace this summer. 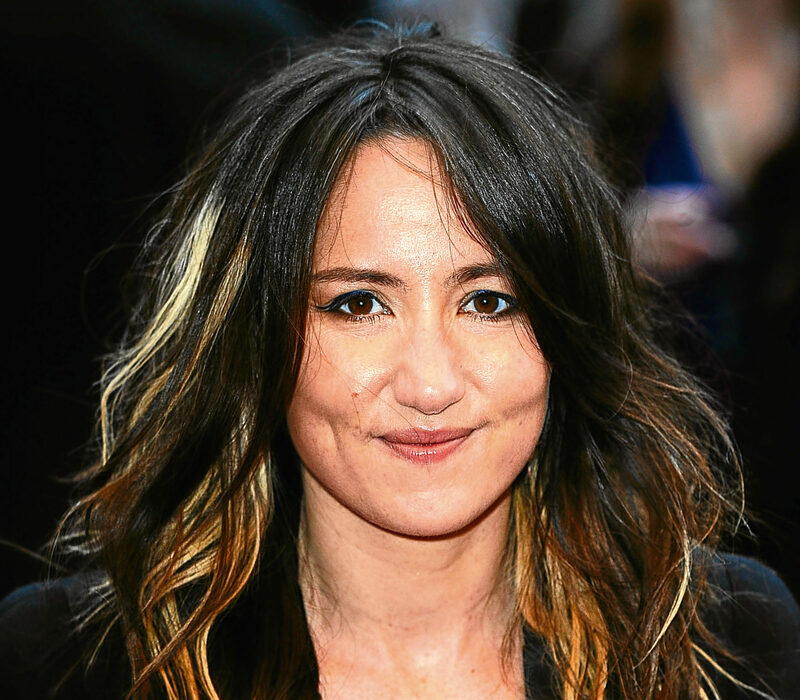 KT Tunstall has confessed to a “love affair” with whisky. 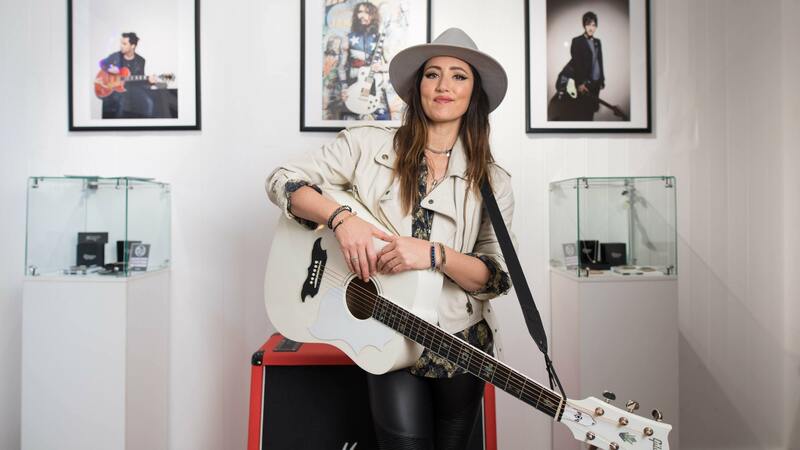 SHE grew up amidst the beauties of Fife and then spent years in the hustle and bustle of London. 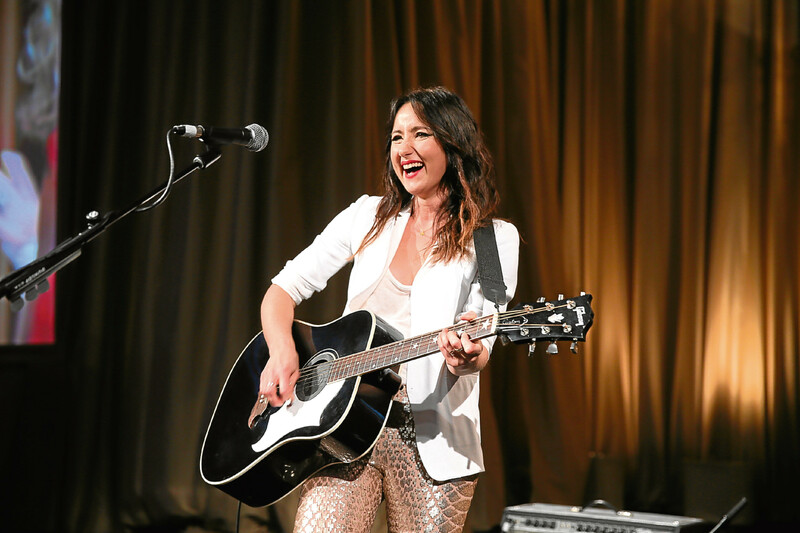 KT TUNSTALL was born in Edinburgh and brought up in St Andrews before graduating in London.